The New York Cosmos are opening registration for young soccer players who want to try out for the club’s US Soccer Development Academy teams. Soccer players born in 2004, 2005, 2006, 2007, and 2008 can register for the chance to be invited to an Academy tryout. Prospective players must register with details about their playing experience. The Cosmos will select players from the submitted applications to participate in an invite-only tryout which will take place over the month of June. 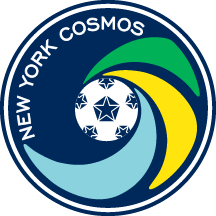 Players interested in trying out for the Cosmos Academy can register below. Tryout dates are below. 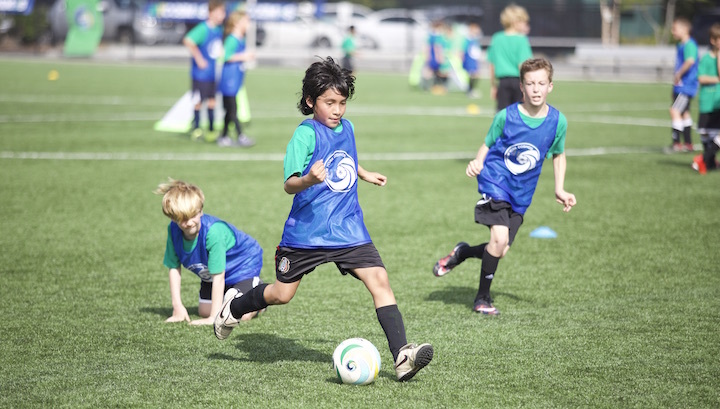 The New York Cosmos Academy aims to advance players’ skills as well as exposing them to a professional training environment and more competitive games.